With her two children away to college, Linda Ash now has more spare time to let her imagination run wild, release her inner child, and write it down for our reading pleasure. At least she does as long as the husband, dog, and innumerable cats don’t insist on her attention too often. For more information, visit the author’s blog. Twelve-year-old Rose is weeks away from the milestone birthday that will kick off her teen years. Her soccer coach wants to draft her as team captain, but Rose isn’t sure she wants to take on that responsibility. While on an end-of-summer vacation at her Grandmother’s, Rose finds herself transported to another world where she discovers long-hidden family secrets and things about herself beyond her wildest dreams. As the subtitle implies, this novel is very much like a fairy tale. The Land of Shey, where much of it takes place, is beautiful and populated by a variety of interesting people and magical creatures. 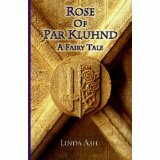 As with the best stories of any stripe, Rose of Par Kluhnd is a grand adventure. Rose experiences many things, from the sorrows of death to the thrill of first love. She deals with allies, enemies, and turncoats. However, the story goes much deeper than the adventure. As with many fairy tales, there are life lessons for the reader to learn. For me the main lesson to take away from Rose of Par Kluhnd is the nature of responsibility. Rose was leery of accepting her coach’s request to be captain of her soccer team; mainly because she wasn’t sure she wanted the responsibility and was mature enough to recognize the commitment this role implied. However, once she reached the Land of Shey, Rose learned that responsibility is sometimes foisted on you whether you feel prepared or not. If you’re the only who can do the job, you may not have a choice. This lesson is one anyone could benefit from and is especially apropos for the primary target audience. Although longer than the typical novel aimed at younger readers, this story should appeal to the stronger readers in the older portion of the middle grade demographic in addition to the young adult age range and beyond. I really love your website and would be interested in purchasing some advertising spots on it. What would be the best way to get a hold of you please? This sounds like a great story, and from what you say about the lesson, it reminds me a bit of Miyazaki's Spirited Away. 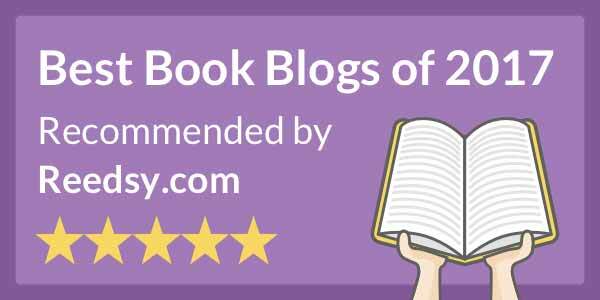 :) I'll definitely add it to my TBR list, thank you so much for the great review.